Source: Facebook. 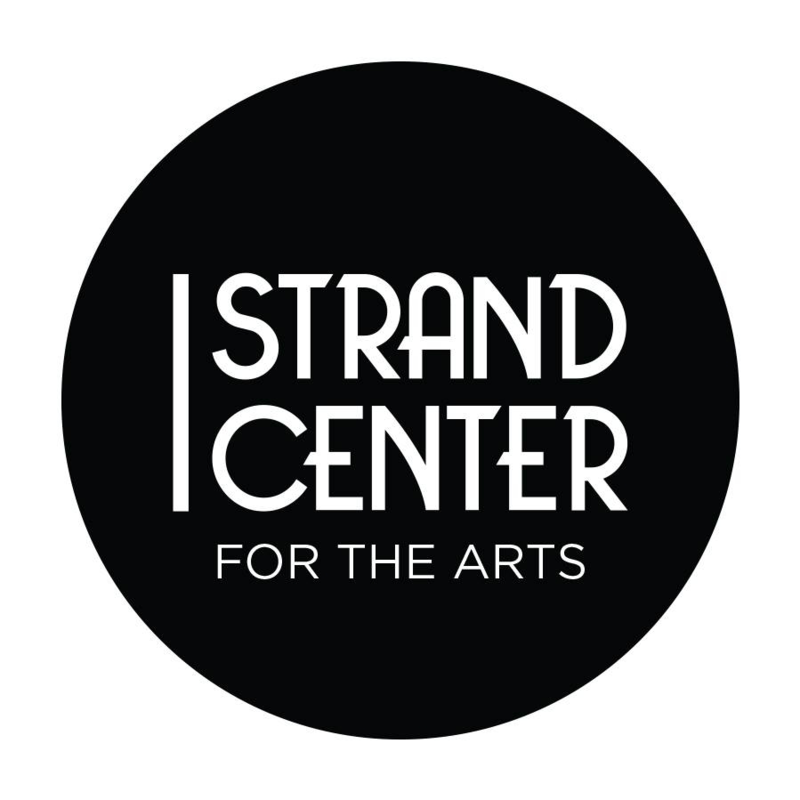 Author: The Strand Center. 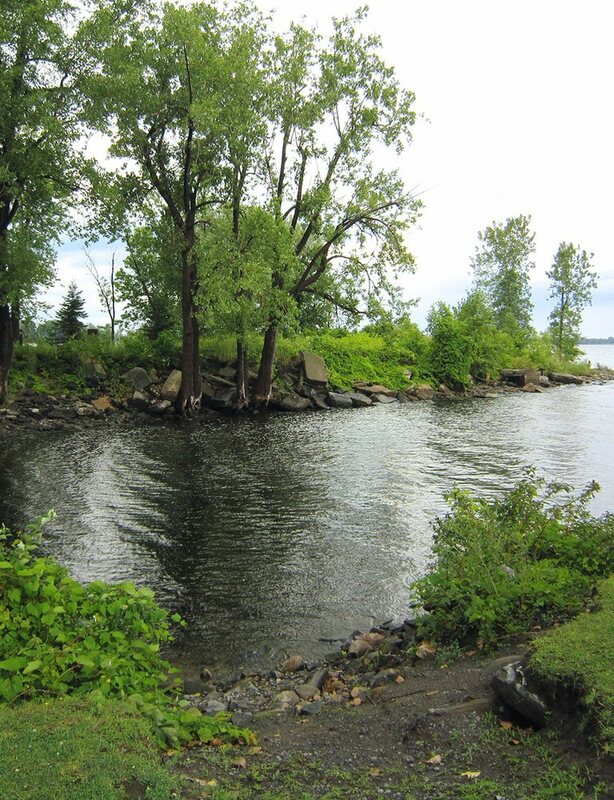 If your New Year’s resolution includes taking the time to enjoy the finer things in life, be sure to stop in at the Stand Center during your visit to Plattsburgh. Since it opened in 2000, the art gallery has become an important part of the local arts scene. It offering scholarships for local kids, amongst its many other programs that benefit the community. It also has a partnership with the United Way, providing disadvantaged children with a way to access and enjoy the arts. The Strand Center also has a great rotating variety of exhibitions. In January, the center will host “Shapes” by Saranac Lake photographer and woodworker Dan Hausner. The exhibition will feature abstract photographs in handmade frames. Hausner is usually known for his photography of natural and rural Upstate New York, but in this display, his work will be compositional and almost abstract. There will also be some collaboration with textile artist Cris Winters. The frames are a combination of local wood and reclaimed materials. Paired together, the frames and the photograph exist as a single piece of art. “Shapes” will be on at the Strand Center Main Gallery from January 4 to 25, 2019. Stop in and take in some local art during your stay with us here at Best Western Plattsburgh. We’re conveniently located, with modern, clean accommodations, fantastic amenities like on-site dining, and affordable rates. Make your reservations today!